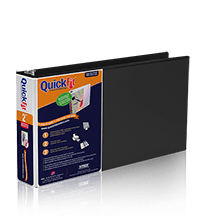 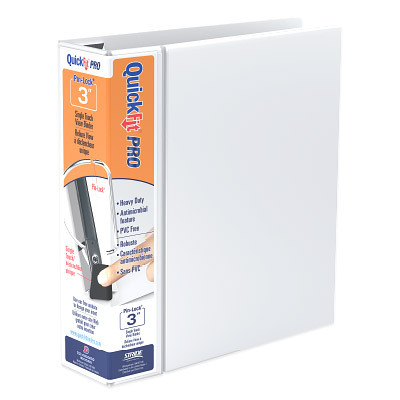 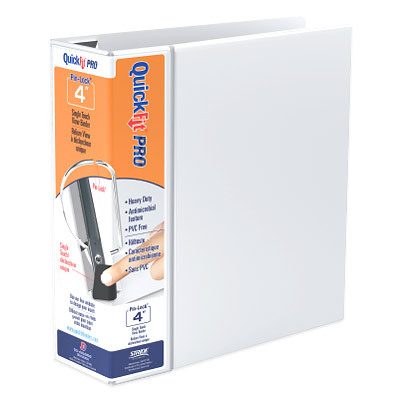 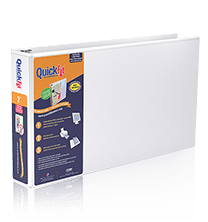 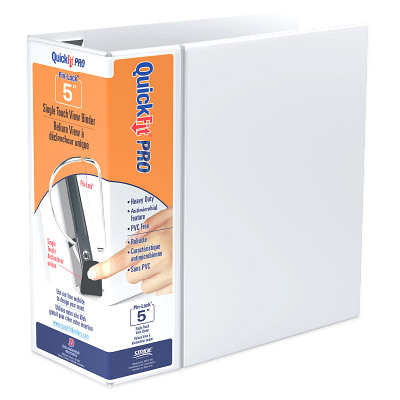 The QuickFit® PRO Heavy Duty Binder features a single touch Pin-Lock® gap free locking D ring making it easy to open, close, and load paper, while keeping your documents secure. Utilizing the unique Quickfit® overlay design allows you to use a single sheet of paper to create a custom insert that wraps around the spine to the front cover for easy insertion and quick identification. 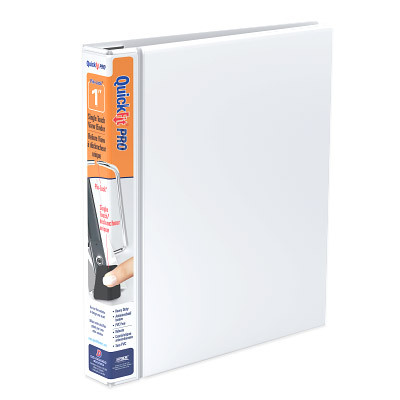 A second 8.5"x11" sheet can customize the entire front cover. 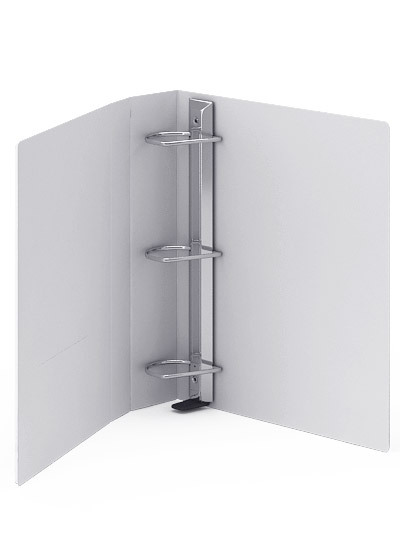 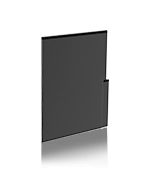 The space saving, double hinged cover takes up less space on a shelf. Ink transfer resistant clear overlay and interior front and back cover pockets. 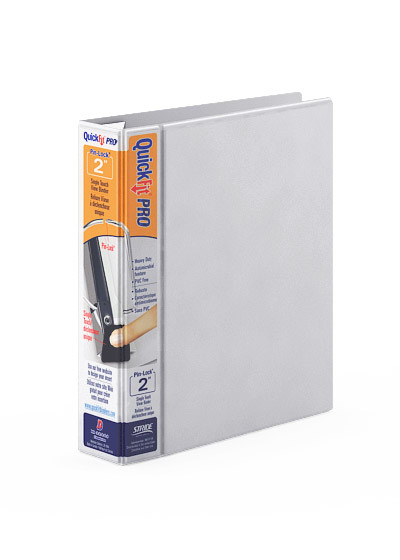 Constructed from commercial grade heavy duty antimicrobial polypropylene material for frequent reference and longevity. 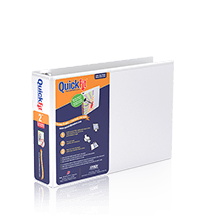 Recycled Content - 100% Recycled Board with 85% PCW. 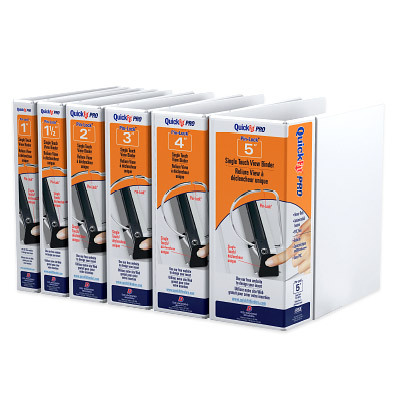 Available in sizes: 1", 1 1/2", 2", 3", 4", 5"